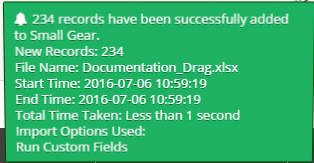 Documentation and SupportReleases Rutabaga Release Notes 2016-07-07Drag and Drop is now available on Forms. It is now even easier to insert data into your Forms. 1. Drag the file containing the data directly on top of an open Form. 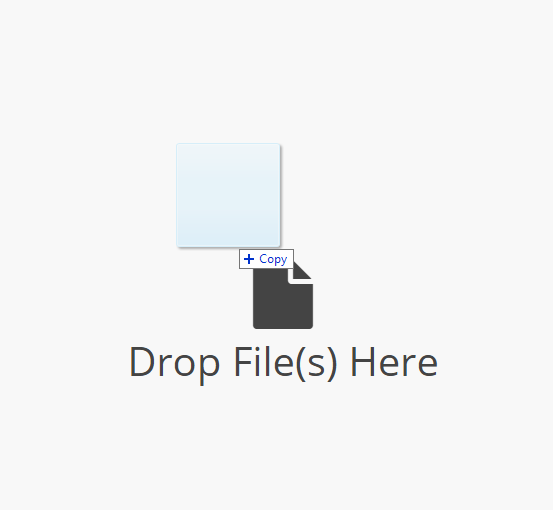 You can release it once you see the "Drop File(s) Here" prompt. 2. If successful, you will receive a notification stating that the import has entered the queue. 3. When the records have been inserted into the table you will receive a notification. Next: Google Sheets Connector now available.